Say Ti Amo with Italian: Single and ready to mingle? Then celebrate Valentine’s Day at DiVino with the restaurant’s complimentary aperitif spread! Linger longer to enjoy contemporary jazz by DJ DIVA after 10pm, and a deluxe dinner menu featuring caviar and oysters. The chef’s recommendation for the night? 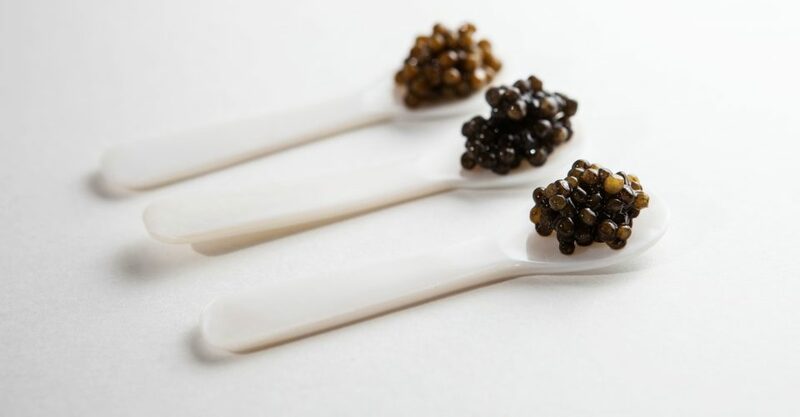 Pair Siberian Baerii “Aristocrat” caviar with a bottle of Special Cuvée Bollinger ($1,688) for a truly amorous night! Ladies will also receive roses and handmade chocolates. All diners will go into a lucky draw to win fun prizes from Sense of Touch spas and John Masters Organics haircare. How to book? Call 2167-8883.